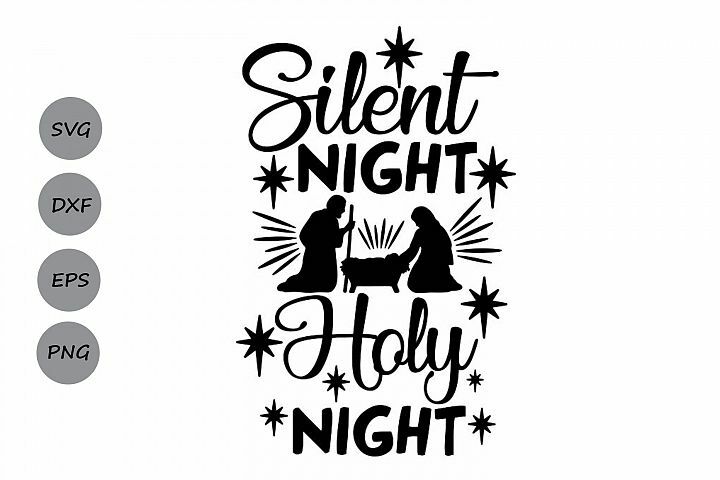 silent night holy night svg, christmas svg, nativity svg. 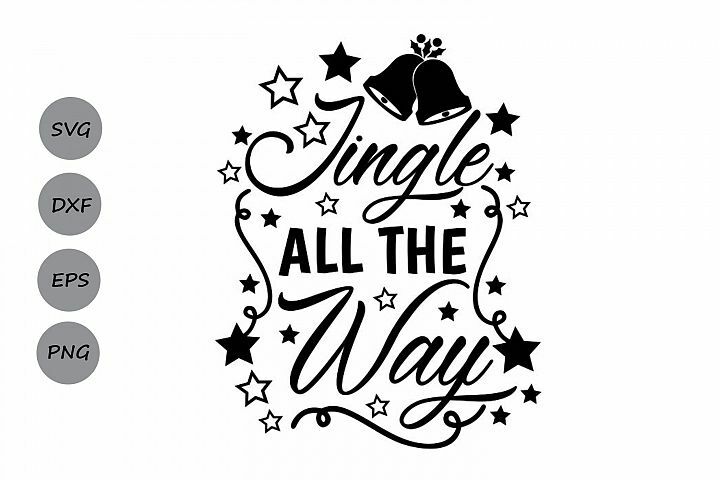 jingle all the way svg, christmas svg, holiday svg. 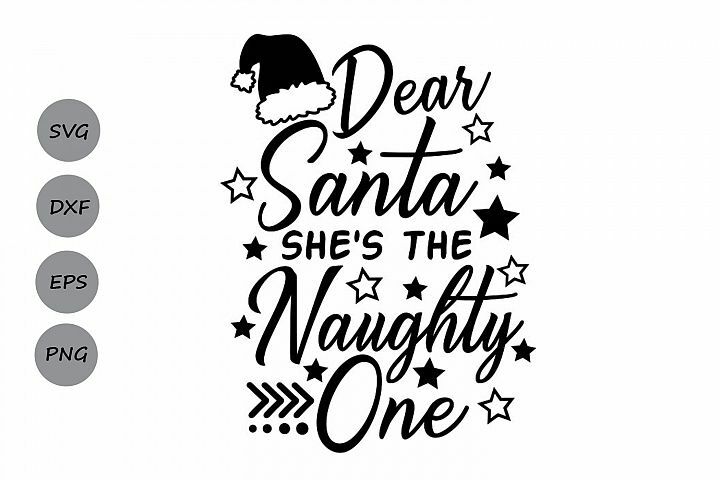 dear santa she's the naughty one svg, christmas svg, santa. 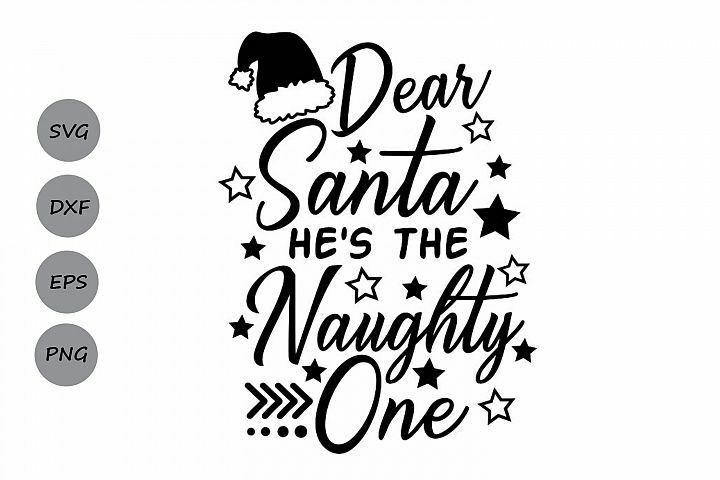 dear santa he's the naughty one svg, christmas svg, santa. 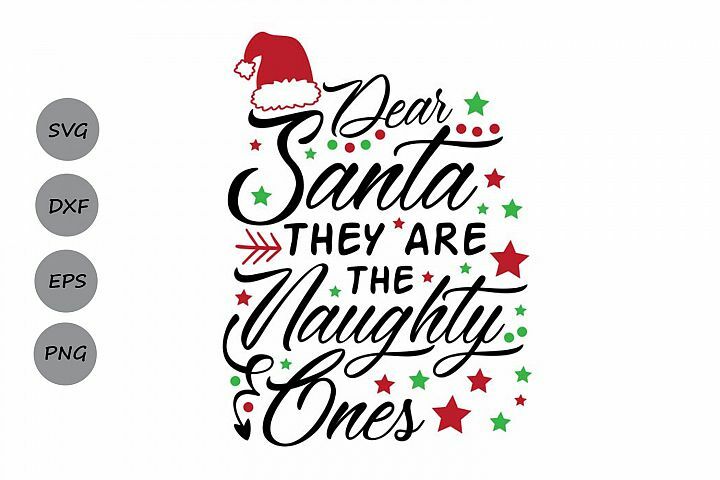 dear santa they are the naughty ones svg, christmas svg. 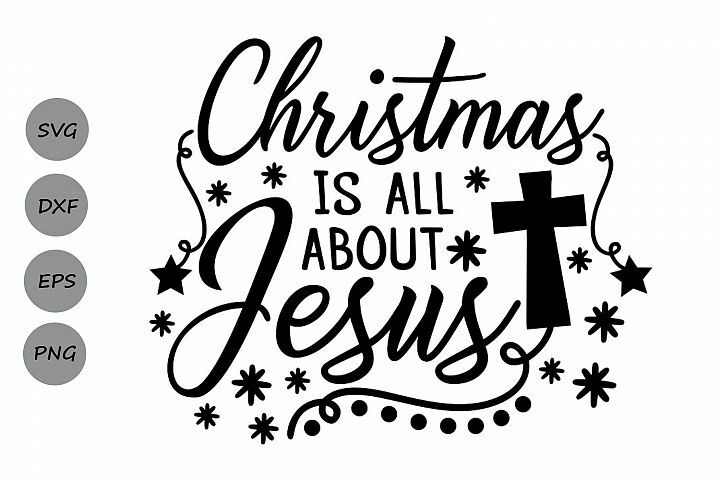 christmas is all about jesus svg, christmas svg, jesus svg. on dasher on dancer on mastercard and visa svg, christmas. it's the most wonderful time of the year svg, christmas svg. is it christmas break yet svg, christmas svg, holiday svg. dashing through the snow svg, christmas svg, snowflakes svg. santa claus is coming to town svg, christmas svg, santa svg. baby its cold outside svg, christmas svg, winter svg. i put out for santa svg, christmas svg, cookies for santa. farm fresh christmas trees svg, christmas svg, farm fresh. jingle juice svg, christmas svg, jolly svg, christmas wine. cookie baking crew svg, christmas svg, gingerbread svg. dear santa i can explain svg, christmas svg, santa svg. tis the season to be jolly svg, christmas svg, winter svg. son of a nutcracker svg, christmas svg, christmas elf svg. hello pumpkin svg, thanksgiving svg, pumpkin svg, fall svg. hello fall svg, thanksgiving svg, fall svg, autumn svg. gobble til ya wobble svg, thanksgiving svg, turkey svg,. black friday crew svg, black friday svg, shopping svg. black fri-yay svg, black friday svg, fri yay svg, shopping. sweeter than pumpkin pie svg, thanksgiving svg, fall svg. i'm just here for the pie svg, thanksgiving svg, fall svg. i just want to bake stuff svg, christmas svg, cookies svg. dear santa i did tried svg, christmas svg, santa svg.